The Mayan culture has two own liquors, the Xtabentún and the Balché, the latter used from ancestral times for ceremonies. This drink is common to the indigenous cultures of southeastern Mexico and Mesoamerica, but more for the Mayan culture. 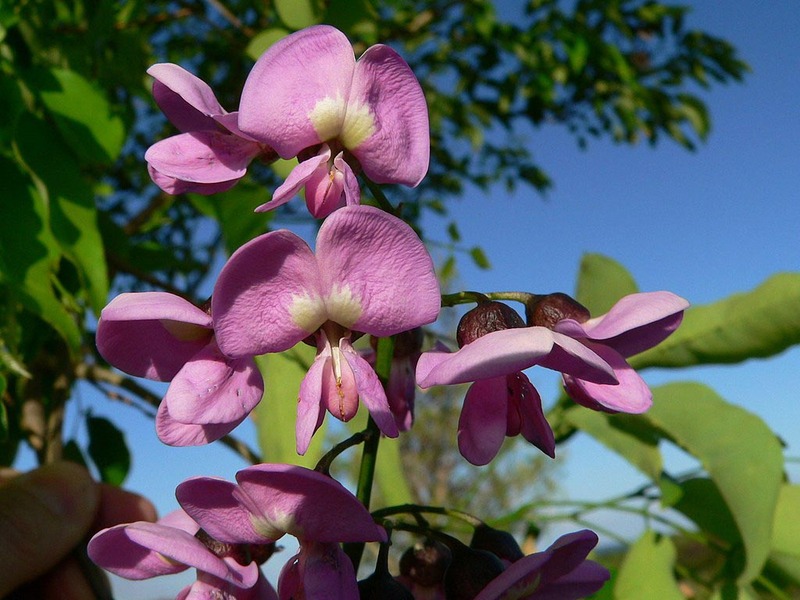 Like the Xtabentún made with nectar from the flower of the same name, it is made from the Balché plant (Lonchocarpus violaceus). 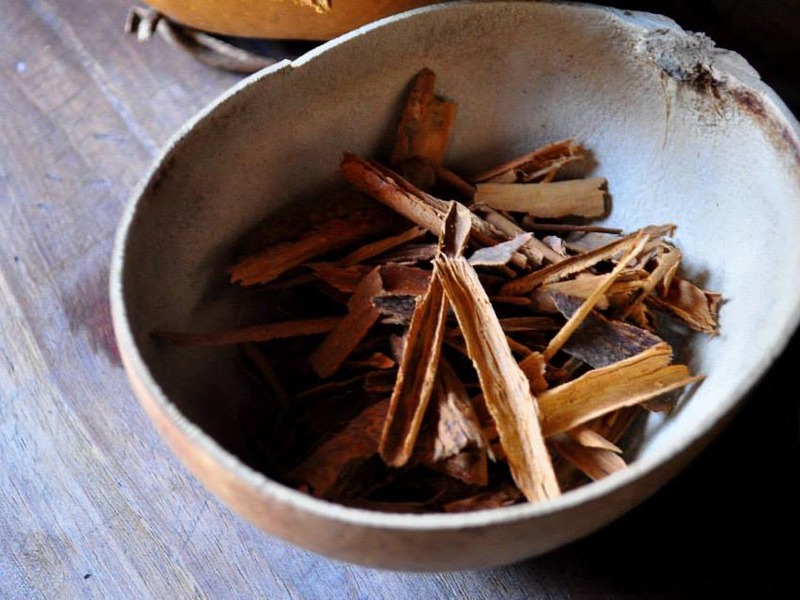 Its ingredients are the bark of the balché tree, melipona honey, cinnamon and anise. These ingredients are boiled for a couple of hours, fermented two days obtaining a sweet taste. This drink is consumed even in our days, it is used for Mayan ceremonies like the Hanal Pixan (Food of souls). This drink was used in ceremonies since by consuming it the Maya entered into a “trance”, the effect of alcohol. This drink considered pagan by the Spaniards was forbidden, as an attempt to evangelize the Maya. Legend has it that a Maya surnamed Chi convinced the Spaniards of their healing powers. 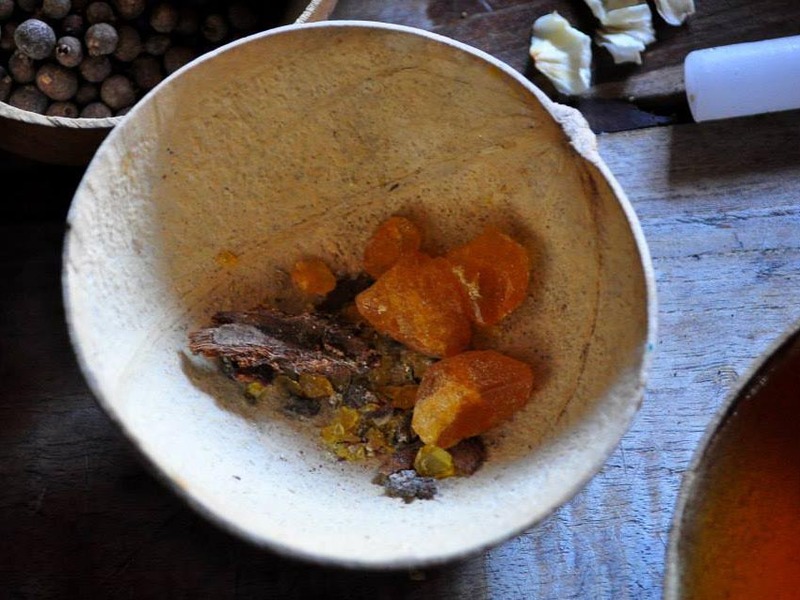 According to Chi, the concoction gave the Mayans death and healed them of intestinal diseases. The Spaniards lifted the ban when a plague of stomach diseases hit the region. Some stories tell that the drink was not liked by the Spaniards. 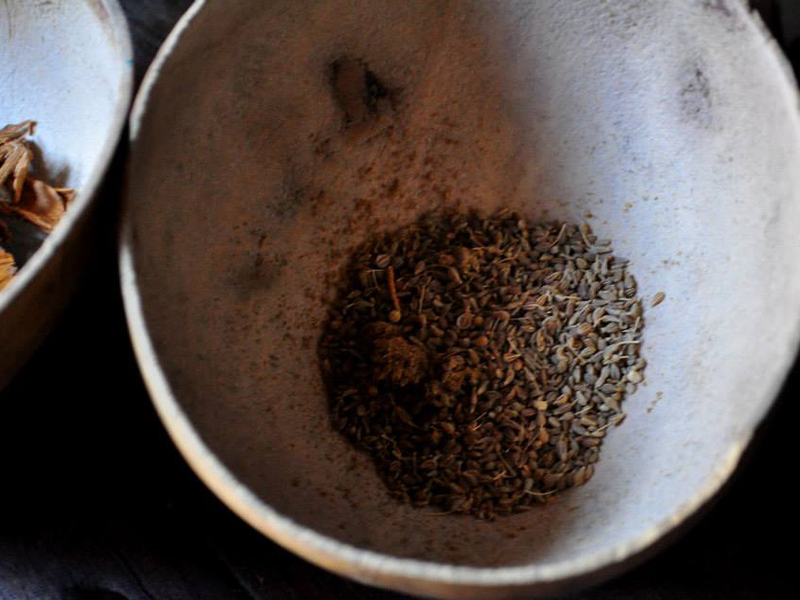 To solve this, anise was added, making it sweeter, this is believed to have influenced the origin of Xtabentún. The preparation is simple, put to boil the ingredients for two hours. Practically the balché ferments instantly, but it takes two days to get ready. 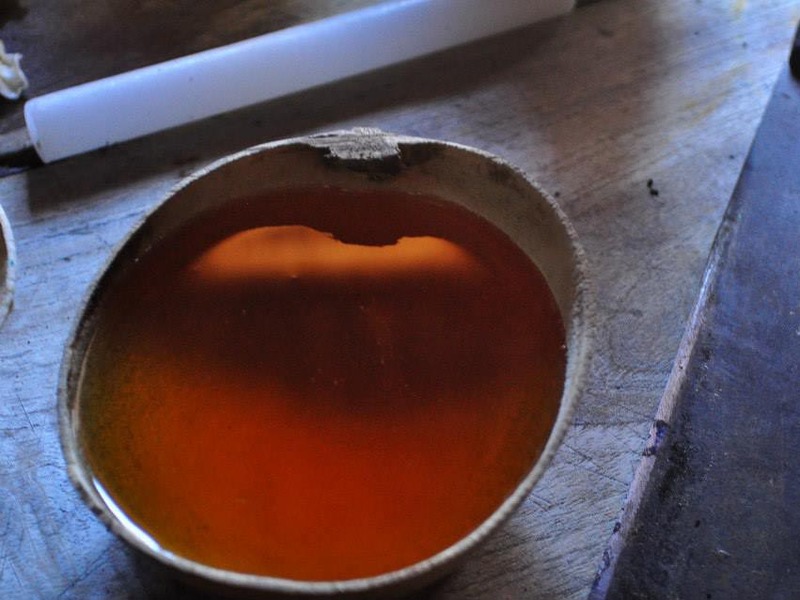 This drink is considered sacred by the Maya, its use in ceremonies was very popular. 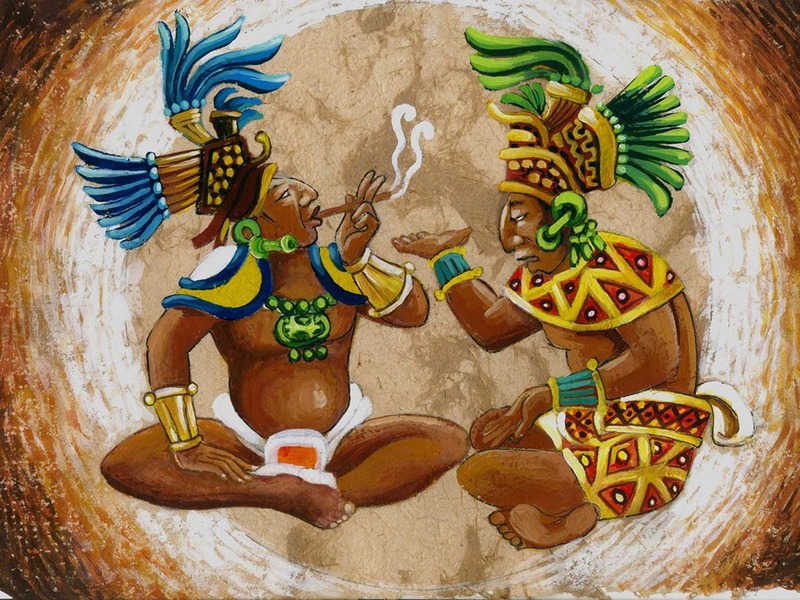 Its intoxicating effects made the Mayans go into a trance, which they considered to be part of the spiritual nature of their rituals. Its intoxicating effects caused his contempt for the Spaniards, who considered it pagan. 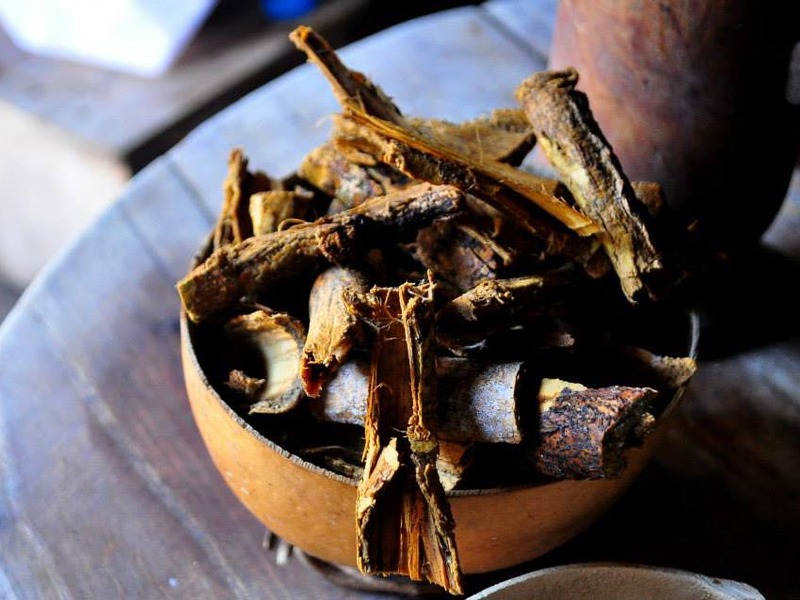 According to the Mayans its use also served to cure stomach infections and prevent them. Until the arrival of the Spaniards anis was not used, after the ban began to use it. 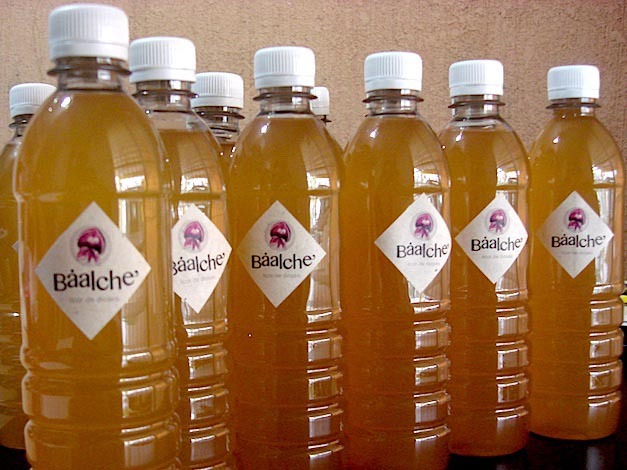 From the variant with anise, it is believed that Xtabentún, the sweetest and most popular liqueur, emerges. The balché and the Xtabentún are common in the altars of Hanal Pixan. Although it is older than the Xtabentún it is less popular and it is sold very little. It can be easily obtained in the markets of Mérida and Valladolid. What do you think of Balché? Would you like to try it? During your visit to the Riviera Maya and the Yucatan Peninsula, you should not overlook it.